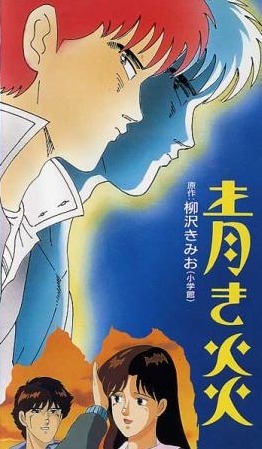 Based on the manga by YANAGISAWA Kimio (柳沢きみお) published in Young Sunday by Shogakukan from 1987, and reprinted in 6 volumes. Ryuuichi is a high-school student tired of living in a small town with small people. He's determined to claw his way to the top of Tokyo, and he'll use any woman he can to do it.